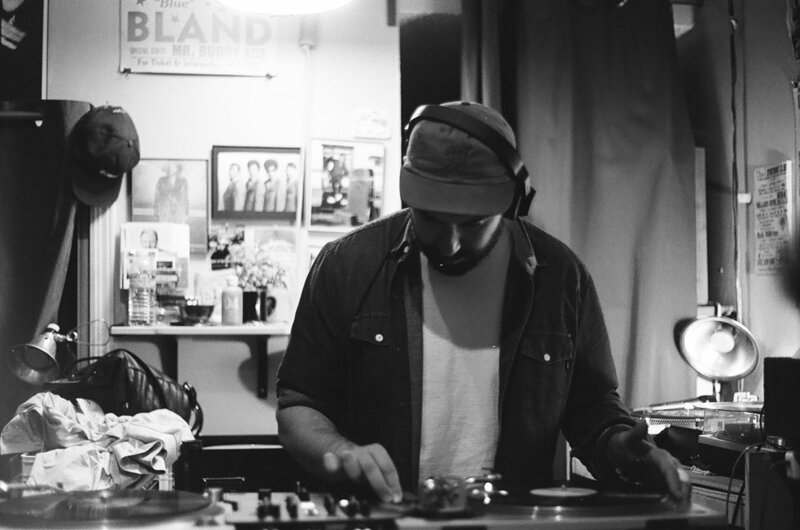 The homie slides through again to dust off some vinyl records and kick off our March showcase. The elusive DJ known as Jane Yoo reportedly doesn't play vinyl, but graciously made an exception for Massflow because she was sitting on too many hot traxx anyways. This wasn't Jane's first time playing at a Massflow showcase, but the collection of tunes that she brought was definitely something new to us. The charismatic duo of Very Much Romance is the pairing of our friends Kate & Miro. Known for their impeccable collection of vinyl dance records and unique back to back performances, the duo have been a quite staple to the underground dance community for years. Having them perform in an intimate setting was a unique opportunity to watch them work their magic up close and personal. Catch them DJing around SF and Oakland this summer!